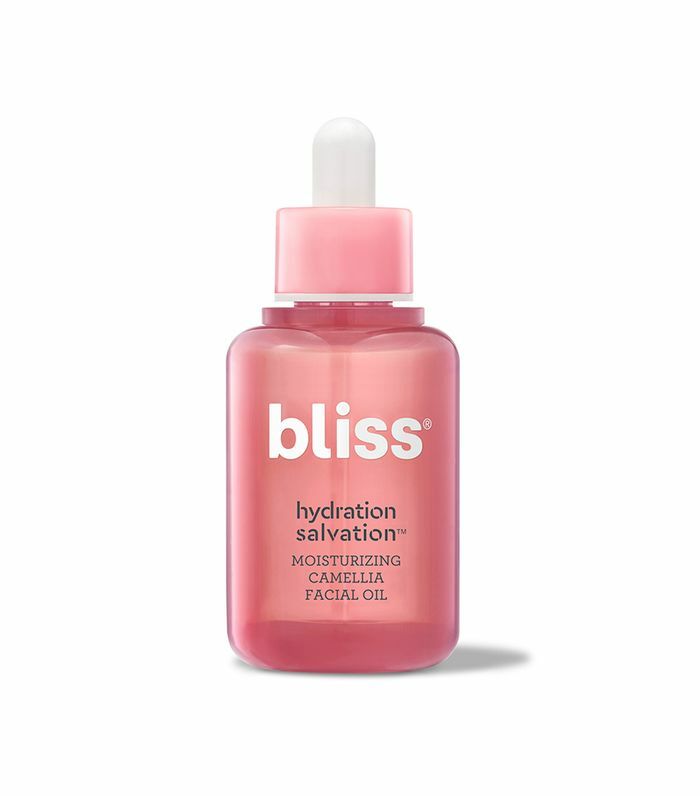 Bliss’s Hydration Salvation ($22) is a vegan facial oil supercharged with 10% fermented camellia oil to visibly plump, rejuvenate, and replenish. What’s really unique, though, is that the fermentation process delivers lightweight particles that are more easily absorbed by skin, thus reducing the chance of irritation. Why I Need to Have it? There are oils, and then there are oils. Don’t let the $22 price tag fool you: This stuff is luxurious. Not only does it quickly absorb (after using a few drops! ), but it leaves skin feeling super fresh, rejuvenated, and not greasy at all. 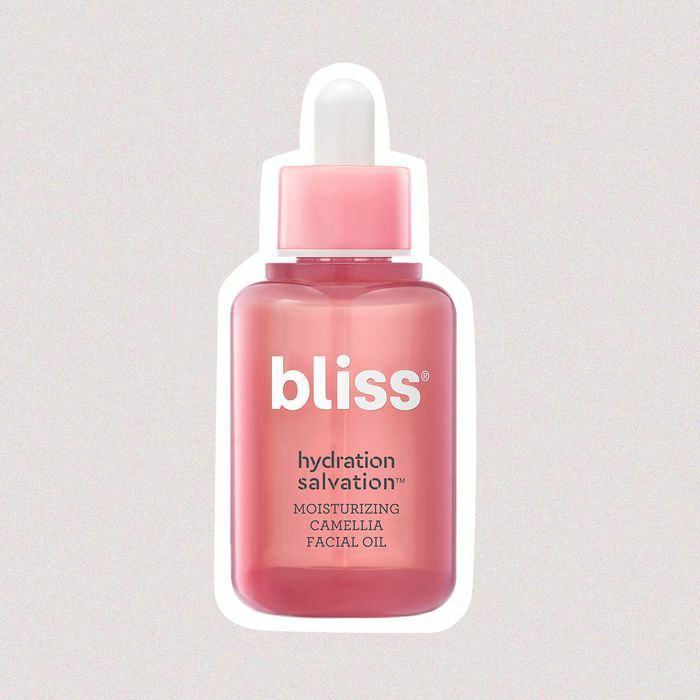 And you can use it alone, layer it on top of a moisturizer, or even mix some in with your foundation to give your complexion an effortless dewy glow. What’s more, it’s cruelty-free, paraben-free, PETA-certified, synthetic fragrance–free, and free of other harsh ingredients our skin can live without. You can get your own bottle at Ulta.com or in-store in the bath aisle.